We provide a service which ensures complete maintenance of your garden space. We are trusted experts in garden maintenance in Bournemouth, and extend our range of gardening services to a variety of Dorset areas. This includes weeding, pruning and ensuring an excellent appearance. Whatever the time of year, our professional teams will work hard to provide a bespoke maintenance service for your garden. We also have extensive experience in garden maintenance and use our experience to keep furthering our services. We work to achieve results customers are pleased with at affordable rates and can suit your timescale too. 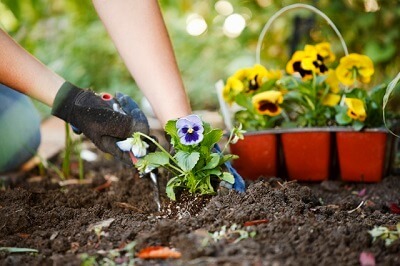 Book the right garden maintenance service for your garden. If you are not sure what your garden needs, give us a call at 01747 612288 and a trained member of our team will consult you on the most appropriate service. Meet our professional gardeners and let them get down to work to revitalise your garden in Bournemouth and Dorset. Enjoy the stunning results and have more time with friends and family in the garden. A Friday BBQ doesn’t sound bad, does it? 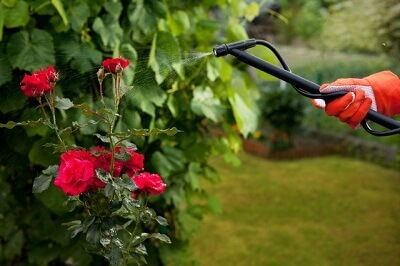 What Is Included in the Garden Maintenance Service? You can book our gardeners for weeding, lawn mowing, fertilising, reseeding, watering, trimming and everything else that you need to be done in your garden. They will come fully equipped with all the necessary tools to finish the job perfectly and leave you with a fascinating garden. You can also make this service regular and you will be visited by the same gardener every time. Another great service you can use for more beautiful and organised garden is our fencing service. I love it! I love it! I love it! My garden looks amazing and I love the scent that comes in my house every morning when I open the windows. Thank you so much! My wife now loves the garden after your maintenance and she keeps inviting friends for afternoon tea. Thanks for the prompt and professional service. I would highly recommend you to every garden owner in Bournemouth.